Allegedly, members of Mr. Albert Show know on a joint concert of the two previous formations "Moses and the scouts" and "Dirty Underwear" in Mannheim have learned. Or, probably already knew each partially before from Eindhoven, but at that weekend in the square city discovered musical similarities, which eventually led to Bertus Borgers, Bonki Bongaerts, Eric Lintermans, Tom Fautubun and Broer Bogaart formed a new band, they by the Bandroadie named Albert. With Inez was found also a singer who left the group after the release of their debut album. The band quickly attracted attention with their energetic performances in Holland, it was not difficult to get a recording contract. In the spring of 1970 in The Hague as was the self-titled debut from Mr. Albert Show. The song "Wild Sensation" was previously released as a single and reached number 17 in the Netherlands of the charts. A jazzy complex Protoprog on Blue base there to "Mr. Albert Show" to hear Borngaerts dominated by organ and soloist influenced by sax and guitar. Stylistically similar climes are held in the early 70s and various bands from Denmark (Burnin Red Ivanhoe, Blast Furnace, the Rainbow Band and Thor's hammer - the Danish Saxprog), but also in the UK, there were there were roughly comparable to bands like Delivery, Affinity Web, Hot Dust, Colosseum or partially Black Widow. A varied mix of still squinting to the 60s songs, harder and bluesy rocking, at times almost aggressive sections and complex, jazz-rock, some of Sax, delicate guitar lines and electric piano or organ moments are here to listen. There are usually quite powerful vocals by Inez and Borgers. 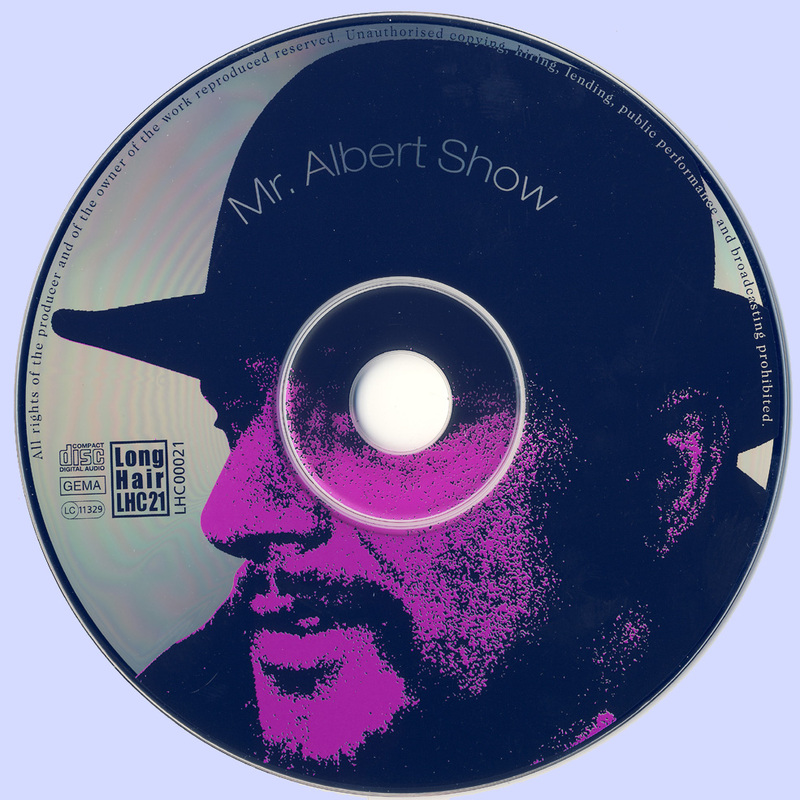 "Mr. Albert Show" is a beautiful album with a powerfully presented Protoprog, not really very original or different from that which had the above-mentioned comparison bands in the program, but in the canon of all these productions certainly does not need to hide. If you appreciate this bluesy-jazzy Saxprog the early 70s and need more of it, which should also obtain the 2002 re-released on CD Long Hair re-mastered edition from the original master tapes. German record company release Long Hair Music from the German Bad Neuenahr in 2002 sent an email to Peter Koelewijn asking for information about the MR. Albert Show. 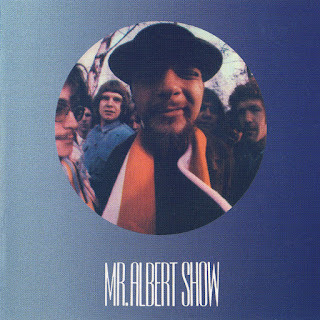 To the surprise of the Dutchman, wanted to society, as they say specialized in "Psychedelic, Progressive Rock Productions", the material of the Mr. Albert Show in Germany release on CD, two and thirty years after the album release in the Netherlands. Peter brought them into contact with Red Bullet, owner of the tapes and Bertus Borgers, the big man in the former band. The CD came out and the Germans made something beautiful: there was a booklet with lots of information about the group, a story written especially for this project by Bertus and a lot of authentic photographs of the band from the heyday.